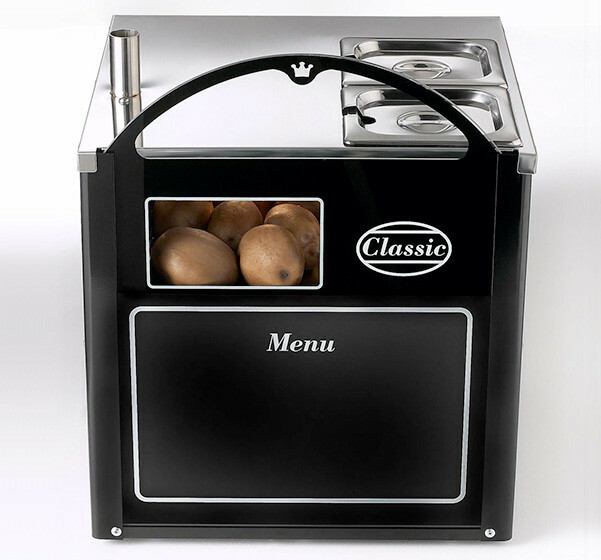 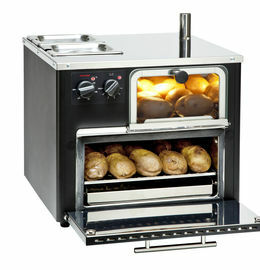 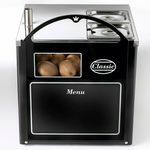 Potato Baker, Bain Marie and display all in one! 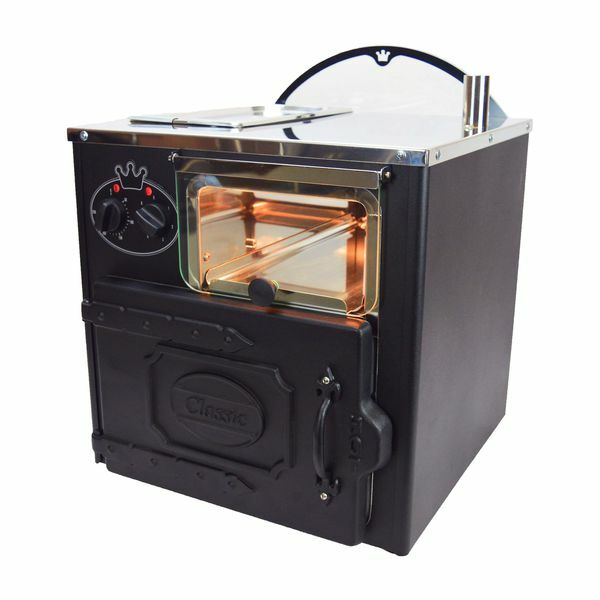 Thermostatically controlled 50° to 250° C convection oven. 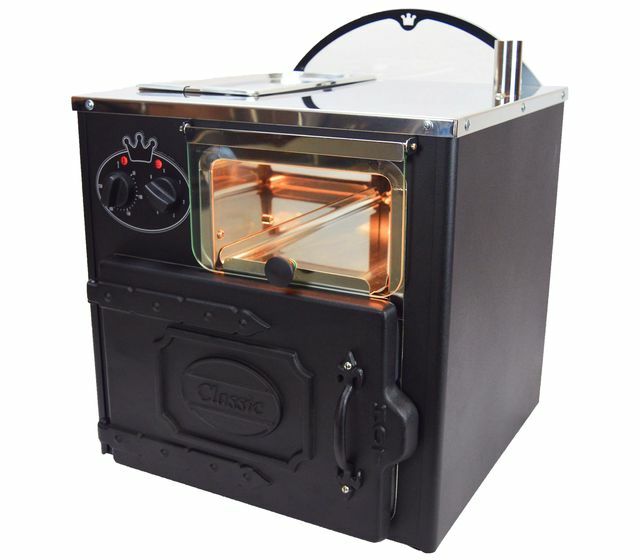 Plugs into a 13 amp socket. 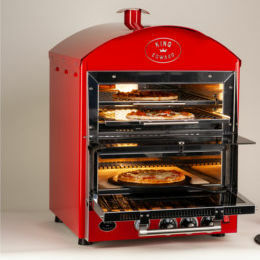 The stainless steel oven interior has curved corners and removable trays for easy and safe cleaning and versatile cooking ability. 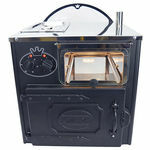 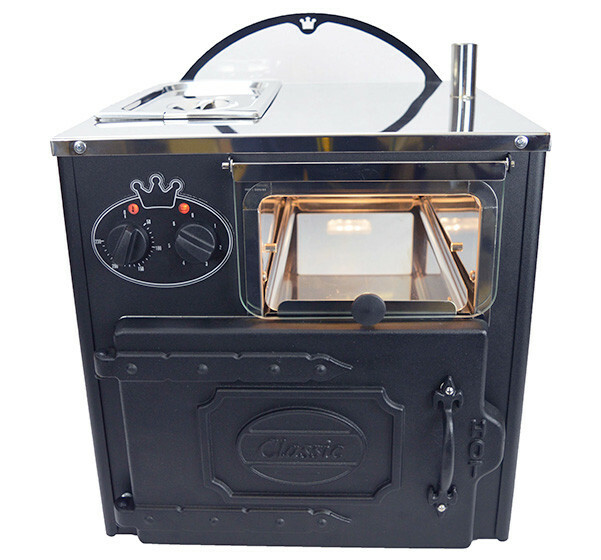 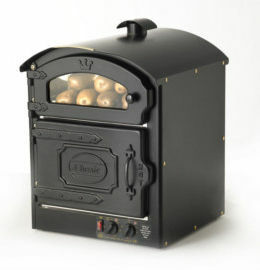 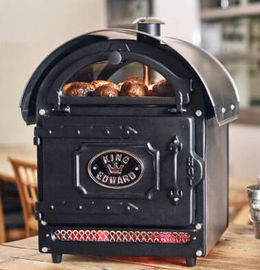 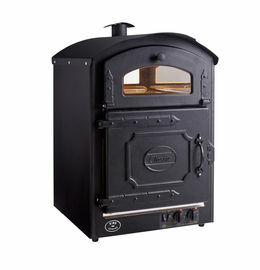 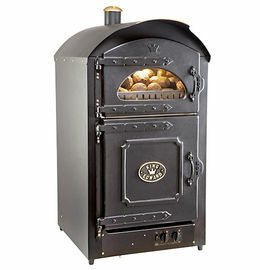 Get a 360 degree view of the Classic Compact Oven on the King Edward Youtube channel.